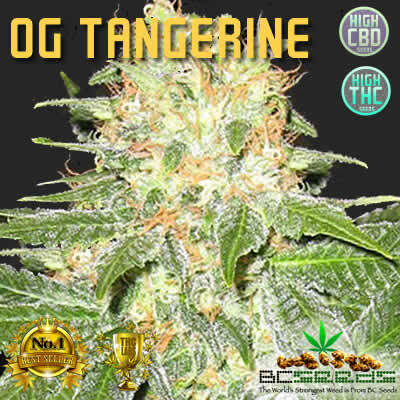 Tags: Haze, Haze Auto Feminized, Haze Auto Flowering Feminized. Haze plants can grow huge when given enough space so yields can be. Make sure if you grow her outside to give her some love and attention because she has a long flower period. 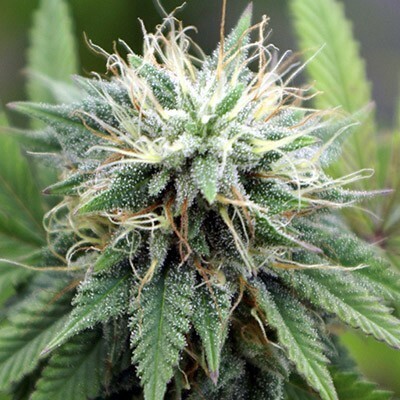 Haze is one of the biggest names in the business and our Haze is on the top of the list. Our Haze will produce a lot of bud especially outside with enough sun. Flowering takes a while so be patient. But don`t let this influence your decision to buy Haze. We promise you it will be worth the wait, our Haze is one of the favorites among our clients. Why not visit the moon or travel outside the galaxy? The high of our Haze will get you there. Haze tastes like ice-cream and fruits. Warning! not for beginners and pussies. Only the true smokers can handle her, we do not want you to pass out! Enjoy the true original Haze. I love sativa’s and this Haze supresses my cravings on a daily basis.